The GTA cycle goes something like this; anticipate next release, play next release for a very, very long time, tire of mayhem, anticipate next release. Thanks to Episodes from Liberty City, GTA4 might have had a little longer in people’s 360s at least, but it’s time we looked forward to the next true sequel. Vice-president of Rockstar, Dan Houser must agree. “We’ll think of a city first, then the characters,” the Rockstar co-founder said in a recent interview, also revealing that the script will be around 1,000 pages when it’s finally done. 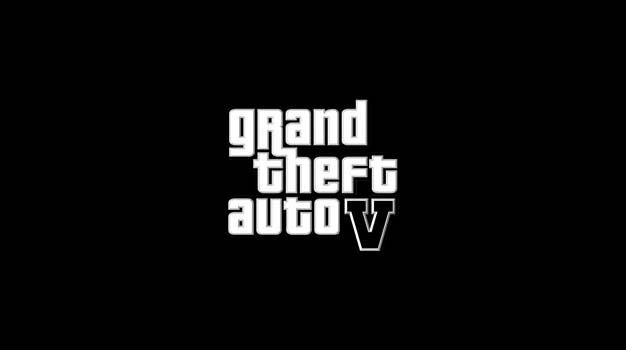 Looks like Grand Theft Auto V, if that’s its real name, is still a long way off. That should put rumors of a 2010 release to rest.